Virtuos celebrates its 10th Anniversary and springs ExonomyTM for creating new digital business frontiers. Virtuos completes 10 years of most successful CX and CRM business since we originally founded on 18 January 2008 in the current state of Telangana, India. 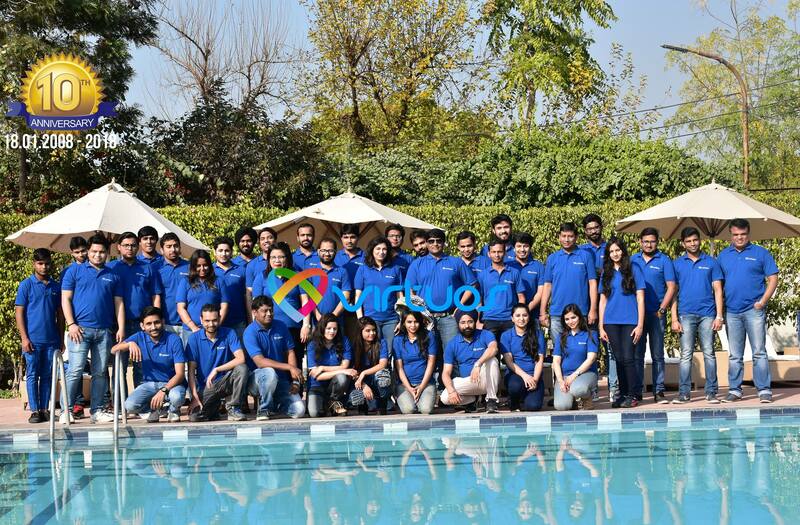 The company enters a new milestone by launching Exonomy business on its 10th Anniversary. The theme of X Anniversary celebrations was Strategy is Innovation. 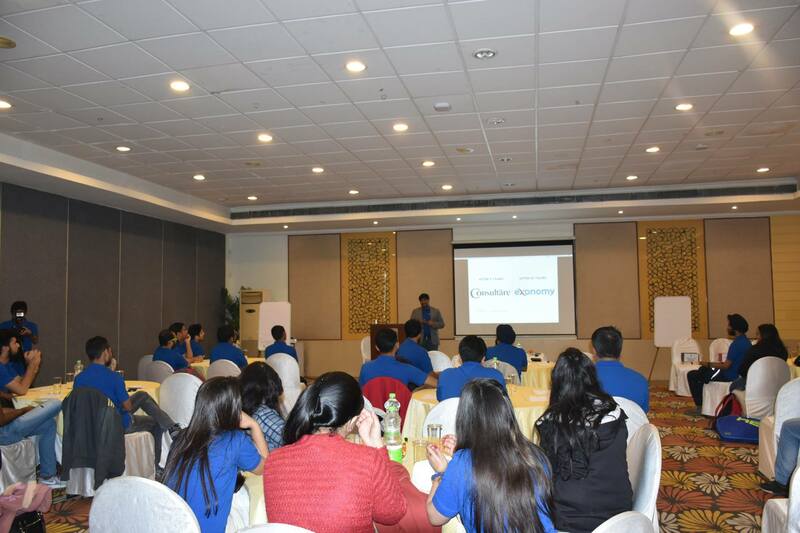 The company organized One-Day- trip to employees working in Gurgaon office celebrating its success. “During the last 10 years we have signed more than 100 customers and delivered high impact customer experience solutions” said Venky Vijay Reddi, CEO, Virtuos. We continue to grow, and create new differentiation strategies for our customers, and our current model—ABCD coupled with Pace Layered Umbrella Strategy (PLUS) delivery model will bring robust growth and excitement to our employees, customers and partners”. Virtuos Corporation is a leading Customer Experience Transformation Consulting company with its corporate headquarters in India, and the USA serving global customers. Virtuos has two important business operations namely Consultare and Exonomy. Virtuos Consultare delivers industry-specific counsel and the integrated, end-to-end solutions that support its customers' strategic, operational, and financial goals. Virtuos is an Experience consultancy that provides superior customer moments and implements leading CRM and Customer Experience Applications of its Alliance Partners. Other services include Our Industry 4.0 ready Business 3.0 operations — CXDesk; O.Digital and Talentare; Digital transformation and high-performance Customer Experience (CX) Consulting Services. 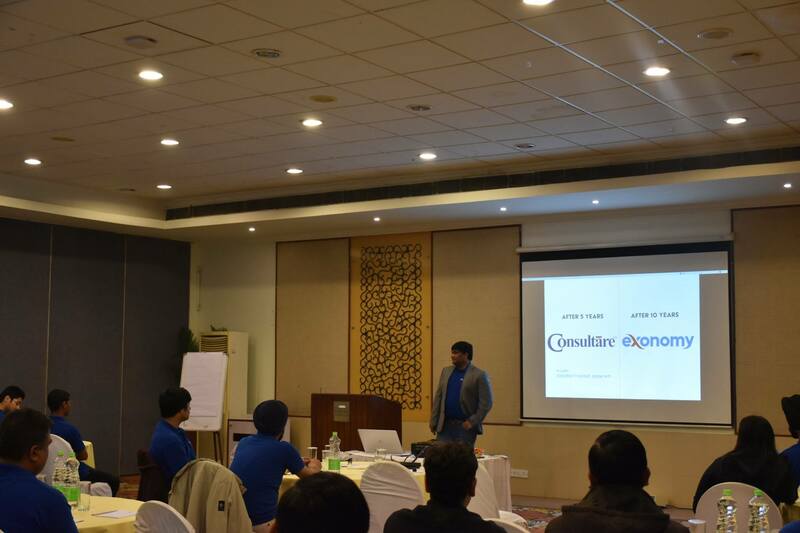 Consultare flagship CXNow Program covers CX Audit; Customer Journey Mapping, and Voice of Customer Analytics. On the 10th Anniversary, Virtuos created a new division — Virtuos Exonomy. Virtuos Exonomy ideates and incubates next-generation businesses harnessing Artificial Intelligence (AI), Cloud, ECommerce and Digital technologies. Virtuos Exonomy also launched the Innovation Open lab to breed and bootstrap new ventures that include Budh; Indic.com and Giftcart.com (Part of BIG Strategy) and a host of unique Experience Cloud applications. Virtuos Experience Cloud business comprises a DARE strategy — Definite.com; Aury; Rigour; and Enforce.